Some new back issue arrivals at Sterling Silver Comics! Here’s a small selection from the several large collections purchased recently here at Sterling Silver Comics! The first appearance of Jason Todd as Robin! 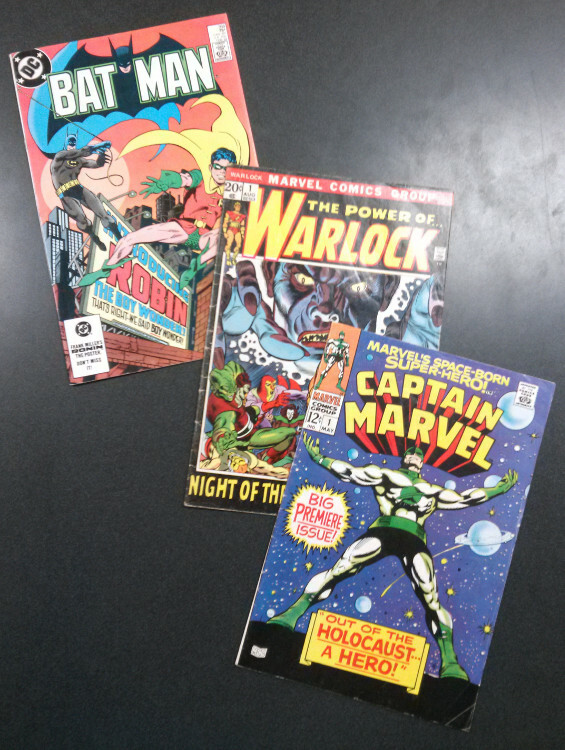 The first issues of Warlock and Captain Marvel ! The classic Superman/Lex Luthor battle beneath the red sun! 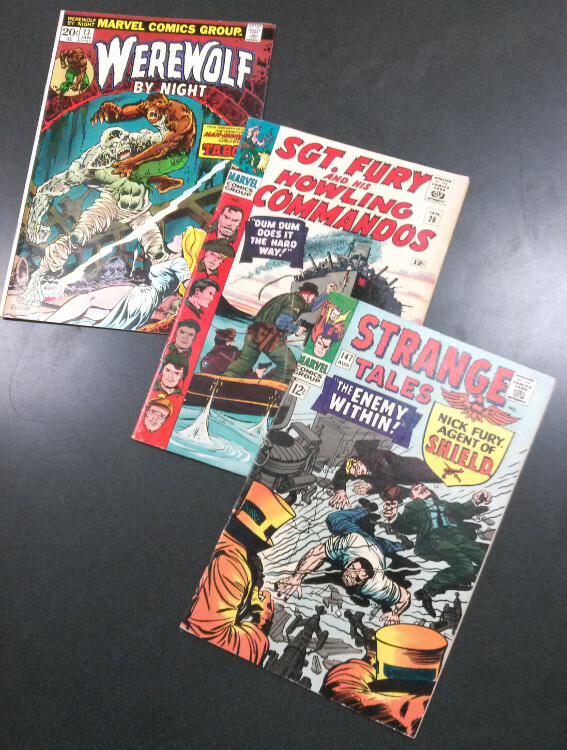 Super-spy Nick Fury in Strange Tales and battle-ready WWII Nick Fury in Sgt. Fury and the Howling Commandos ! The first appearance of Deathlok! 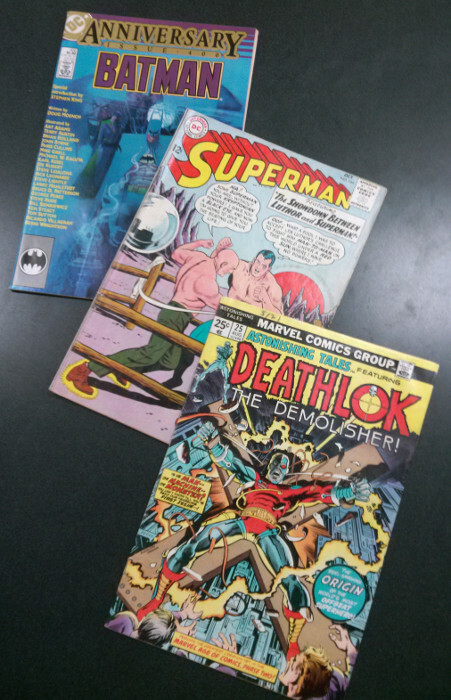 And lots, lots more…some by and see what old comics are new at the shop! This entry was posted in Comics on August 16, 2015 by Mike.